1.from all ove the world,spain,turkey,franch,china, india..
4.1st materials marble block choosing. 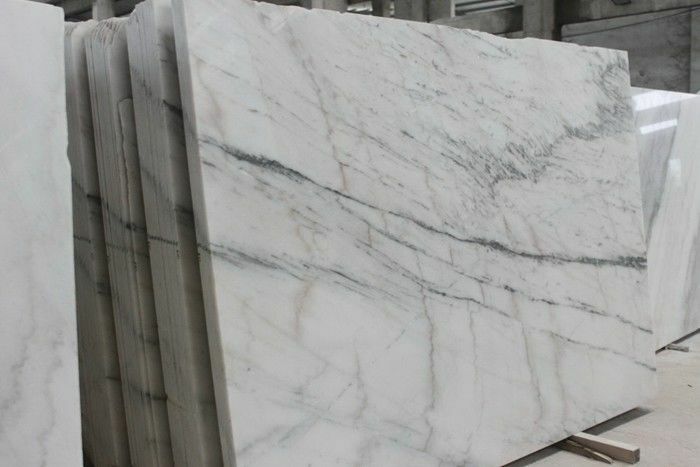 slabs:1200upx2400mm in 2cm,3cm,4cm thickness for slabs available in market. cut to size for kitchen top and bathroom vanity tops. Price: honest service and very competitive price. packing: in hard wood packing. 1. Various colors are available to meet your needs. 2. Availabled in both Indoor & Outdoor. 3. Various size are for your choice. 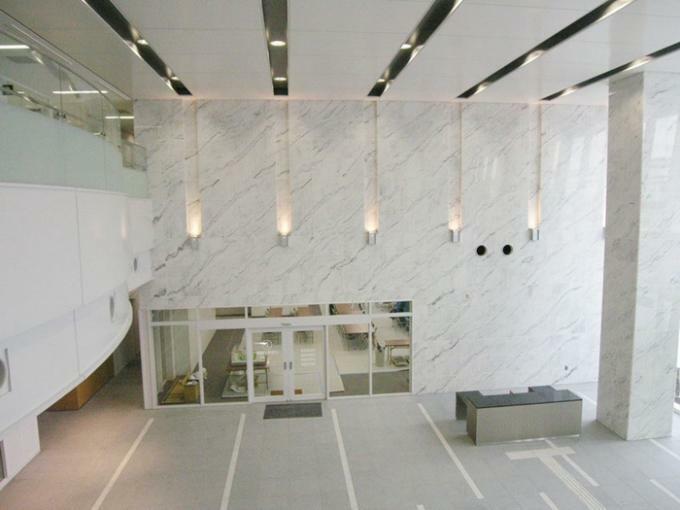 We offer marbles with different colors and sizes that suit a multitude of settings. 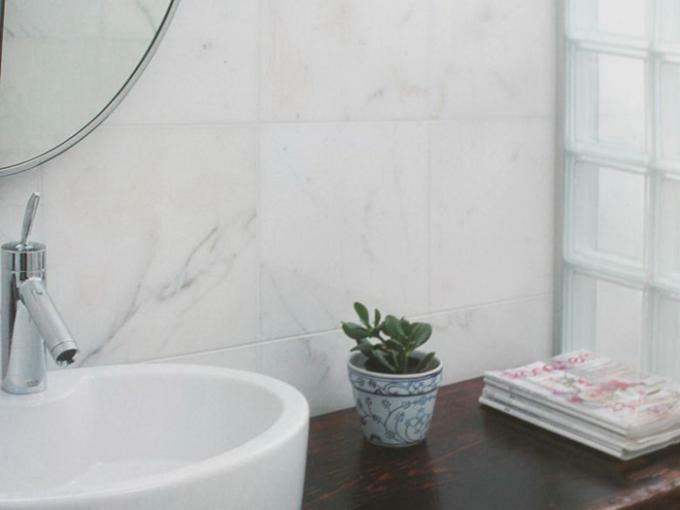 Usage Floor tile,wall cladding, kitchen countertop, vanity top,window sill, ect. 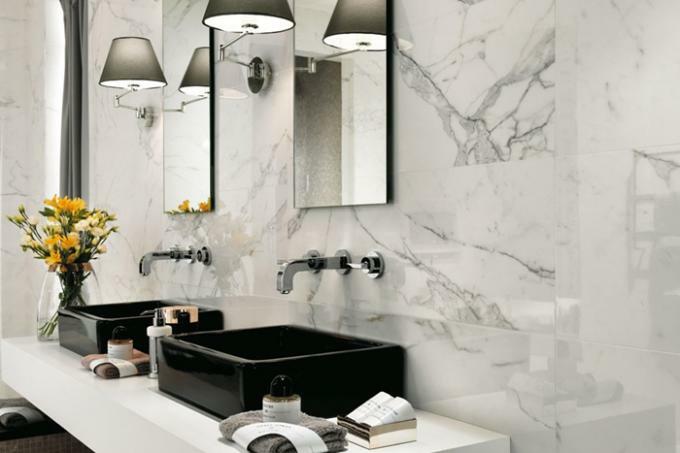 Natural quartz stone are popular used for interior and exterior decoration, wall tiles and floor tiles, countertops, etc. 06) Q. May I check the quality before the shipping?